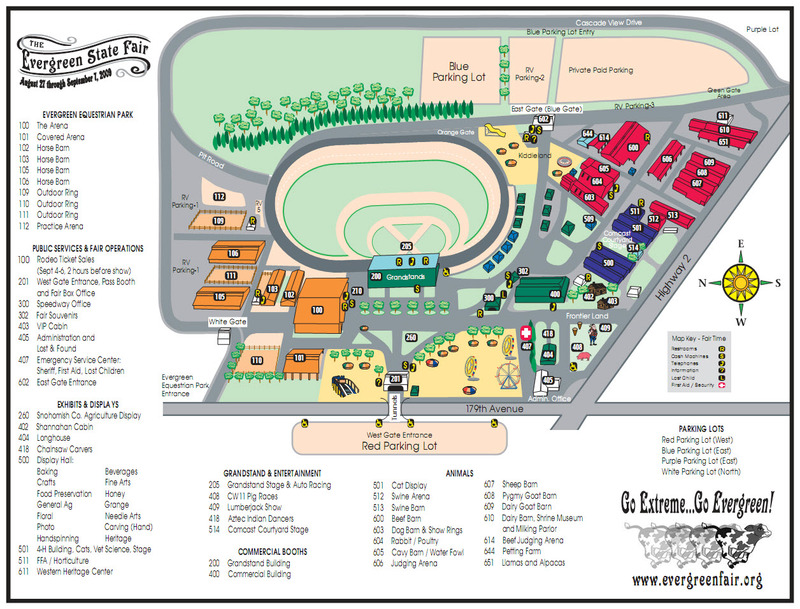 Come for the fun, food and the over 330,000 people who come every year to the Evergreen State Fair. This is your opportunity to meet and talk to people about our Republican values and even register fair goers to vote. Volunteers will receive $10 off on Lincoln Day Dinner Tickets and will be entered into a drawing for a chance to win one Lincoln Day Dinner general admission ticket!